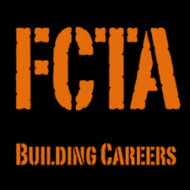 Builders License SA Requirements - Need technical interview help? Click on the common Supervisors builders license SA condition that interests you. Additions – Expanding the floor area, below, at the same level and/or above an existing building and enclosing other areas without limitation. This SA builders licence is considered equal or similar to residential construction. Meaning the builders technical interview will be difficult! Alterations – Allows structural alterations to an existing building but excludes additions. Has no height or class of building restrictions. 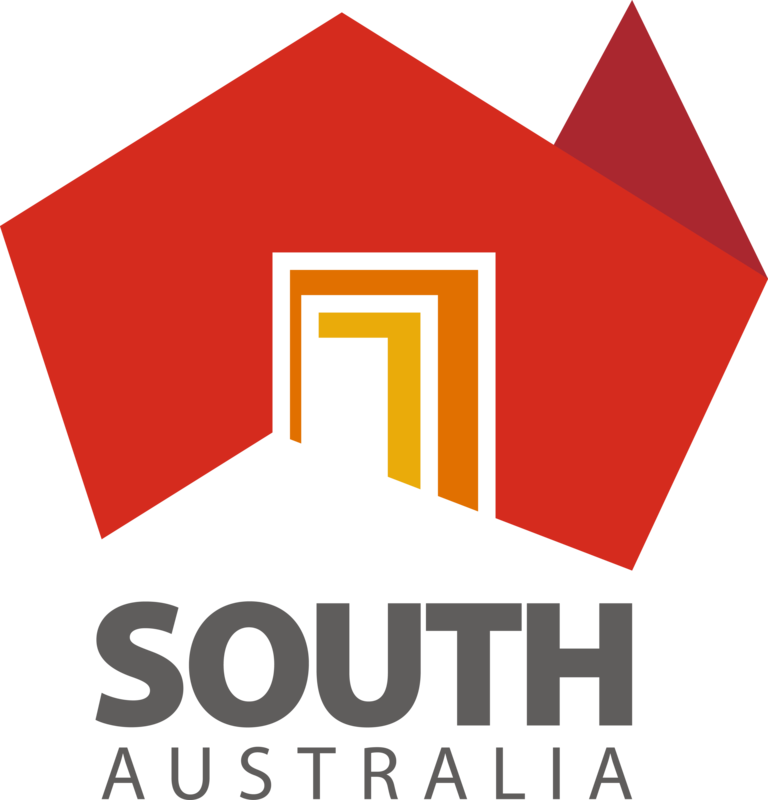 This builders license condition for SA is a great restricted general builders licence and is a stepping stone to residential construction. Renovations – Makeovers of buildings or properties of all classes (e.g. bathroom, kitchen or other room), that doesn’t alter the use of the room or remove walls, doors or windows. Includes Commercial Building Work ltd to fit outs. This builders licence condition for SA is also a great restricted general builders licence and is a stepping stone to residential construction. Builders licence SA requirements are strict for all general builders conditions above. Speak to SA Trade Licensing before you apply. Installation of fixed appliances that circulates airflow within a building that provides heating and/or cooling of the building space (doesn’t include the performance of associated electrical or plumbing unless ‘registered’ to perform that work). Registered means holding an unrestricted SA electrical licence or a restricted electrical license regulated by CBS. Please note, builders licence SA requirements require air conditioning electrical workers and installers to hold two licenses – a PGE and builders license. Make sure you and your business are covered – speak to SA Trade Licensing on how this works. Allows non-structural demolition of bathrooms laundries and WC, organisation of plumbers and electricians, preparation for waterproofing and tiling and the organisation of finishing trades without restriction of class of building. Please note, if you’re a licensed SA plumber and advertise bathroom renovations, you must hold or apply for a builders licence SA condition to perform and contract for this building work. It’s a common issue and regularly monitored by Government departments. Includes the construction of non-structural wall frames, insulation of walls, fixing plasterboard, cornice and flushing and suspended ceilings. This is a popular condition for maintenance businesses – speak to SA Trade Licensing about realistic builders licence requirements in SA. All forms of segmental paving, whether brick, clay concrete or other type of paver. Includes site preparation, earthworks and finishing (does not include concrete path paving). This condition suits landscapers so be sure to contact SA Trade Licensing about realistic builders licence SA requirements. Carpentry – 1st fix carpentry including floor, wall and roof framing, verandahs, pergolas, carports and decks using steel or timber. Includes light steel framing (refer to light steel framing definition) and some structural steel where required in timber framed construction, second fix carpentry eaves construction, fitting architraves and skirting, hanging doors and fitting door hardware. No limitation of height or class of building. This is a common builders licence condition for SA applicants who have completed an apprenticeship. Joinery – Including fitting of built in furniture (as for Cabinet Making) and stair cases and windows no limitation of height of class of building. Cabinet Making – On-site fabrication and installation of built in furniture, e.g. kitchens, linen presses, laundry cupboards or similar. Commercial & Industrial structures with height restrictions ranging from 1 – 4 storeys as defined by the Code. This condition is not sought after as much as a residential builders licence condition. However, builders license SA requirements are still very strict because these are classed as general builders licenses. Demolition – All forms of demolition which includes complete or partial dismantling of a building. Earthworks Construction – All forms of earthworks without restriction. Site preparation, excavating and trenching associated with residential and commercial building work and all earthworks associated with civil construction. All forms of fencing without limitation. Please note – there are 4 additional restricted fencing conditions available. Builders license SA requirements are slightly different for each. General Concreting – Any concrete work without limitation. Includes site preparation, trenching, installation of Damp Proof Membrane, installation of reinforcing and placing and finishing of all concrete construction. Steel fixing – Installing reinforcing requirements for structural concrete in all classes of building. Non-structural repairs – e.g. replace a broken piece of glass, repair a hole in a plaster board wall, fix a leaking gutter, replace a roof sheet or broken tile on a roof and timber repairs. This is an excellent maintenance condition for anyone looking to be a handyman – speak to SA Trade Licensing about realistic SA builders license requirements. Painting internal and external with no restriction to class of building. Decorating includes such techniques as marbling, gold leaf, murals and wall papering. These are popular builders license SA conditions that go well with maintenance workers. Installation of pergolas, verandahs & carports using steel or timber. Licensee able to determine sizes, lengths, angles and set out. FYI – If you hold a SA building carpentry licence this already covers the pergolas, verandahs & carports condition. Non-structural makeovers of buildings or properties of all classes that doesn’t alter the use of the rooms or remove walls doors or windows. Includes Commercial building work ltd to fit outs. Please note – this is still considered a general builders license SA condition so there’s strict requirements. Residential structures and outbuildings with height restrictions ranging from 1 – 4 storeys as defined by the Code. This is one of the most popular builders license SA conditions. Meaning, the builders technical interview is complex so you must be prepared or else you wont get the condition you’re after. Please note, Certificate IV in Building Construction won’t guarantee you this licence. This SA builders licence is generally issued to tradesmen up to 2 storeys on first application. All retaining walls without restriction. Includes preparation e.g. earthworks and drainage. Please note – there are 3 additional retaining wall restricted conditions available. Builders licence SA requirements are slightly different for each. Includes waterproofing of wet areas, placement of screed, wall and floor tiling to bathrooms, WC, laundry, kitchen, living areas, verandahs and balconies. Please note that wall and floor tiling can be close to bathroom renovation works which requires a different builders license in SA. Builders license SA requirements are captured under the Building Work Contractors Act 1995. Wanting to supervise & sign-off any type of building work? A builders license SA registration issued by CBS is a legal requirement. – Prefer a 1 hr meeting? For $110 (inc. GST), we’ll select the right conditions for you plus interview & work history preparation. Click here to book an appointment at my Adelaide CBD office. Prior to the technical interview you are expected to read Schedule 2 – Registration Performance Criteria. But what parts will be tested during the SA builders technical interview? If you’re not prepared for the interview you risk losing the builders license SA application fee! – Prefer a 2 hour Residential Technical Interview Preparation Session instead of the whole builders license SA service? Click here for more information. Already hold or applying for a ‘general’ builders or ‘restricted’ SA supervisors licence? Thinking of contracting to the public or other trades? – Organise each nominated supervisors licence so they can correctly represent your business.